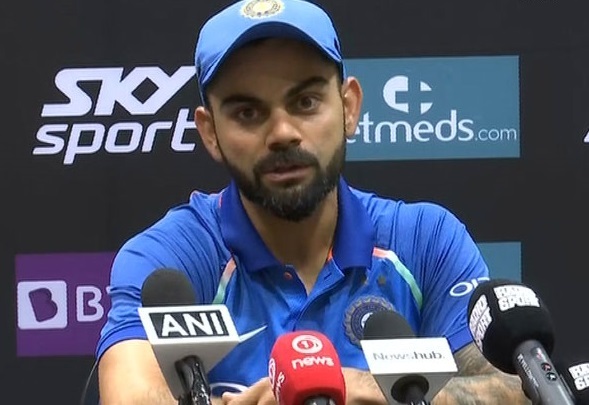 Indian captain Virat Kohli on Tuesday acknowledged that the series against New Zealand would serve as a preparation for the ICC Men's Cricket World Cup 2019 and will try out a few players to see how they react in different situations. 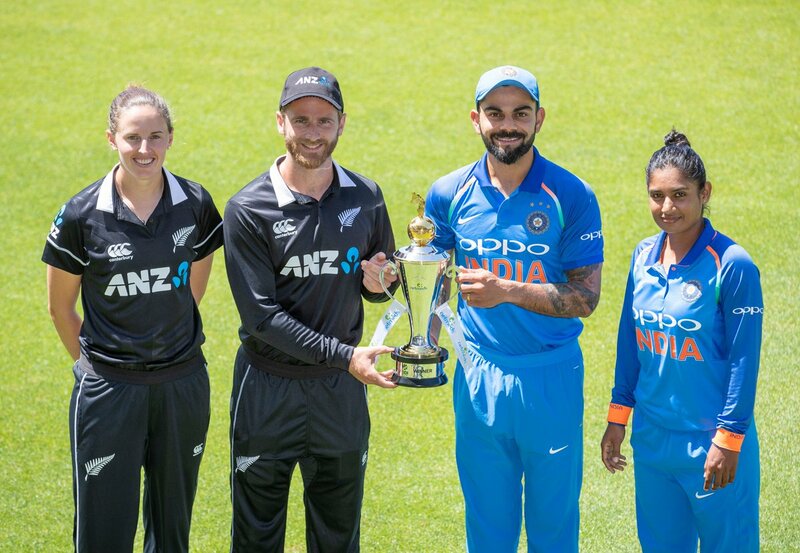 Napier: Indian captain Virat Kohli on Tuesday acknowledged that the series against New Zealand would serve as a preparation for the ICC Men's Cricket World Cup 2019 and will try out a few players to see how they react in different situations. "There needs to be a collective effort towards refining ourselves as a team, approaching the World Cup. If we need to try out a few players here and there to see how they react in different situations or different positions in the team, we are open to doing that as well," Kohli said on the eve of the first ODI against New Zealand. “We do not want to be too rigid because you have to flexible in your mind and in your preparation to be able to be competitive in a big tournament like the World Cup,” he said. Kohli, while talking about his team, said that the Indian side has evolved as a batting group and is more aware of the abilities in order to counter the things that would be thrown at them. “The key is not to panic too much in the field when you see 300 being posted regularly. You just have to back yourself as a batting group to get those runs or maybe set a big target when you are batting first which I think last time when we played we probably did not have that kind of composure to be relaxed in the field in terms of chasing 300 plus or close to 300. We are definitely looking forward to doing the same what we did in Australia, playing good cricket and believing in our abilities and giving our balanced performances every time we step on the field,” he said. 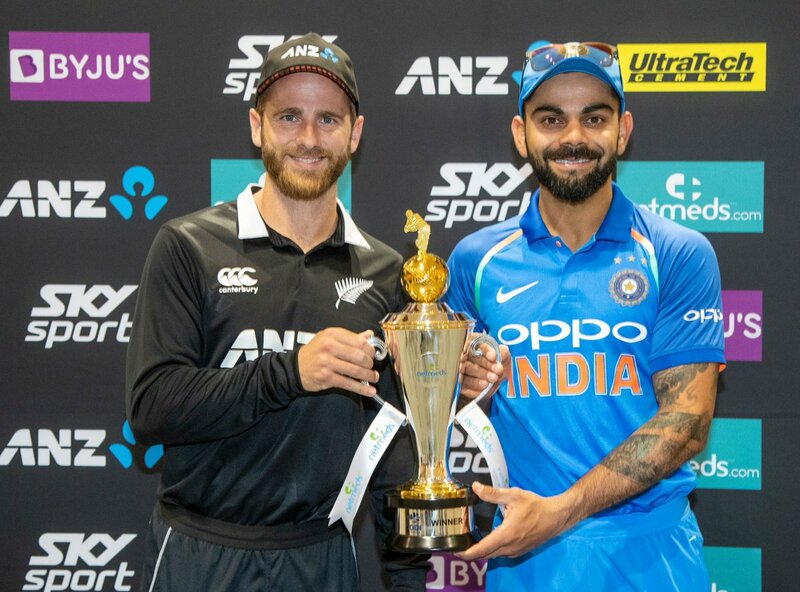 As far as the batting of the hosts New Zealand is concerned, Kohli complimented Kane Williamson, calling him one of the best players in the world as he has been a very solid player for the hosts and in-form middle-order batsman Ross Taylor. “What he (Kane) has done over all three formats and the way he has gone about making the runs, more or less makes the team win when he scores the run. So I think that tells you about his awareness of the game and hence he is leading his side and guiding them in the right direction,” Kohli said. Their batting usually revolves around Kane and Ross in ODIs specially and other guys bat around them so we are aware of that and working on our plans. They know their conditions pretty well, they are one of the strongest sides at home and very difficult to beat and we take that as a challenge,” Indian skipper said.